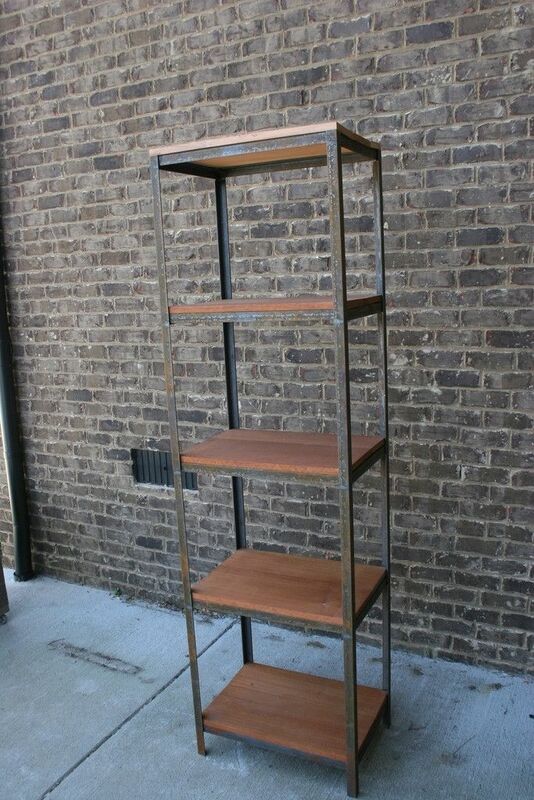 Industrial bookshelf made from salvaged wood or exotic wood. Choose to be green with real reclaimed wood and heavy metal. Each bookshelf has its own unique look and the grain on the wood will vary for each piece. 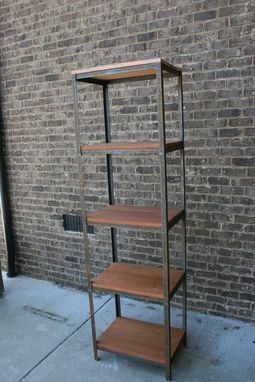 This bookcase can be combined with our end tables, coffee tables, console tables, and media consoles for a complete set up for your home.